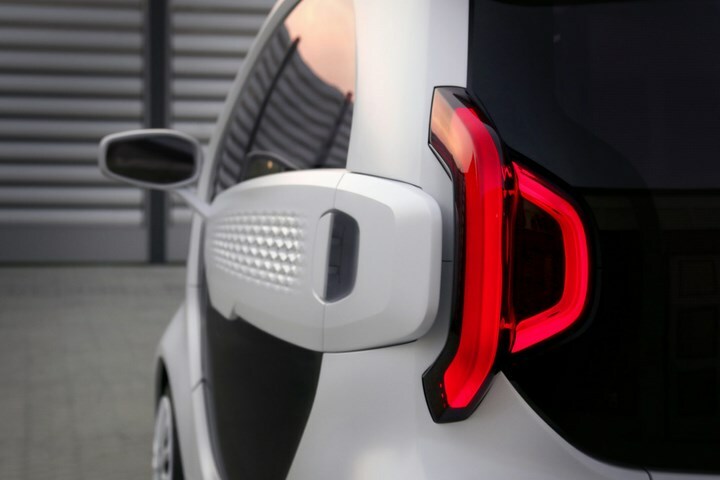 whats the next best thing than an electric vehicle? 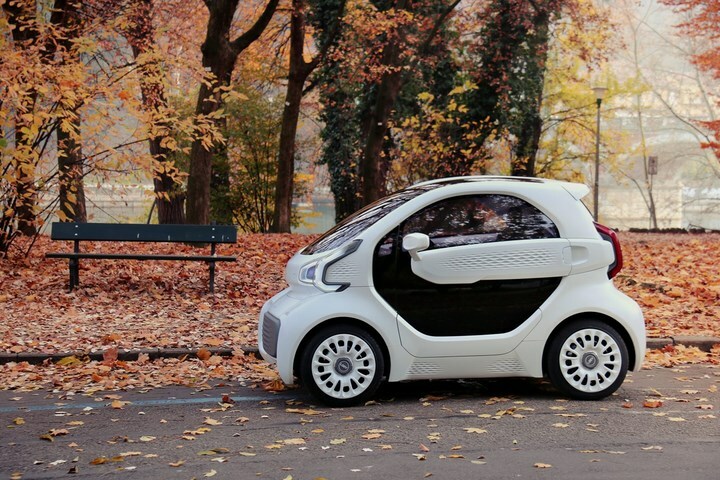 3D printing an electric vehicle for a much lower and affordable cost would surprise you? 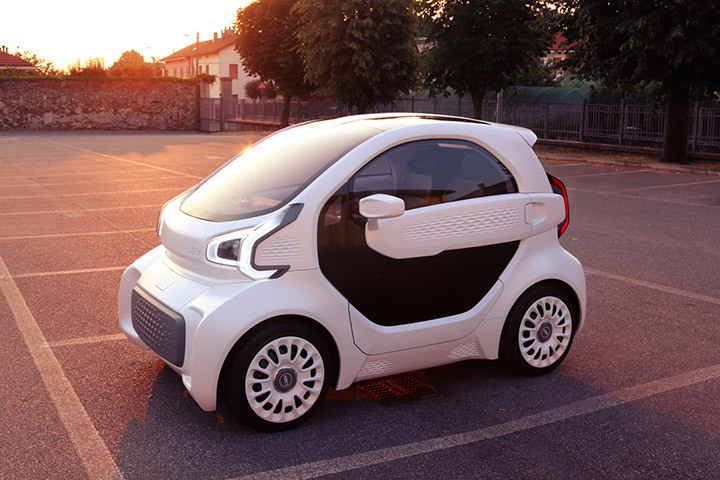 The Italian electric car company XEV and Shanghai-based Polymaker, which develops materials for 3D printing have recently made an interesting partnership to create a 3D printed EV called the LSEV. 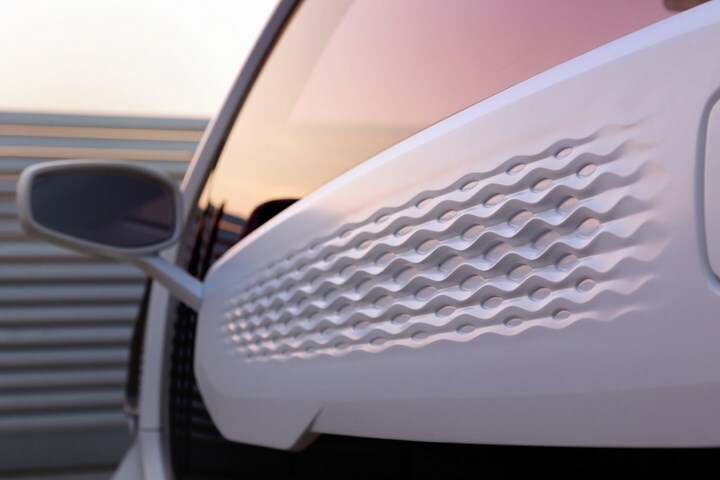 It only takes 3 days to manufacture LSEV, The two-seater boasts a lightweight construction thanks to a reduction in the number of component parts while most components are 3D printed, and the chassis, seats, and glasses are not, which can lead to a greater fuel efficiency. 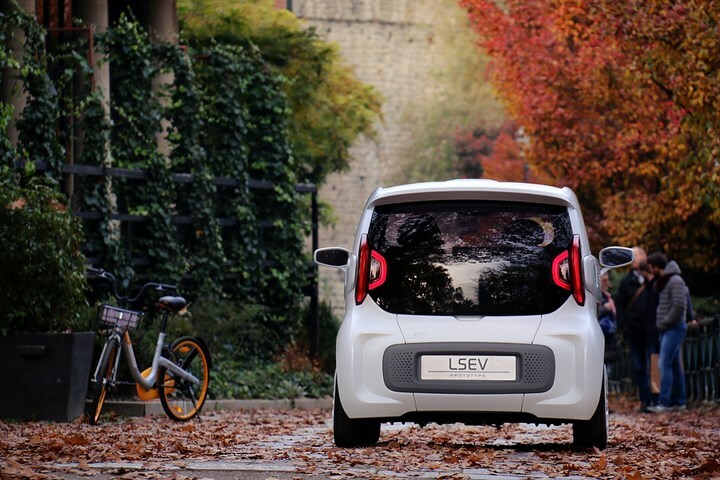 The LSEV can reach 43 mph while it can travel about 93 miles on a single charge. Weighing around 1000lb theLSEV only costs $7500 and will soon start its production by 2019.